Welcome to the Naturally KC business community! 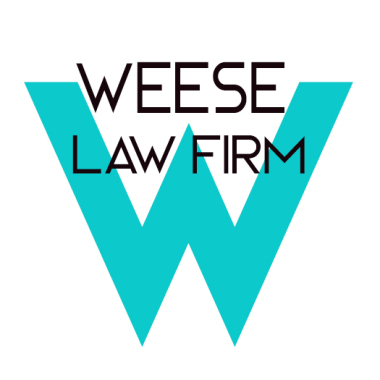 We are thrilled to have you here and look forward to supporting you in your business however we can. We are committed to helping you grow so that you can keep on doing good in the naturally minded community. I strongly believe that when we help businesses who are doing good succeed, we help our communities succeed. When those communities succeed, we can do good in the world. Below is a list of resources we've found useful. Please let us know if there is something you are looking for to help you in your business or something specific you aren't finding here and we will search to find the best fit for what you're looking for. Naturally KC is here to serve you, so don't hesitate to ask for what you need. *This page will be fluid and changing as we find other great resources in the city. *New - Goal setting freebie download! Click the button to download a goal setting worksheet. This will help you clearly define your goals for the next year and plan out specific tasks to directly impact those goals. Enjoy and let me know what you think! Please join the Naturally KC business communities using the links below. Naturally KC Business Community: This group is here to provide you with whatever support you need to do your best work. Help in growing and managing your business. 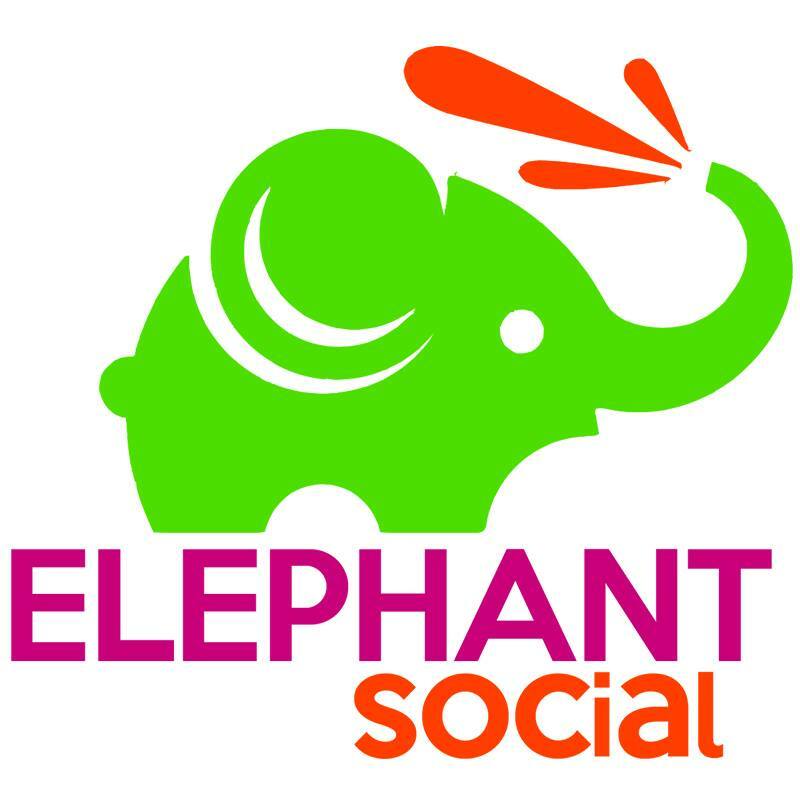 My name is Erin Zimmerman (aka Mama Elephant) and I am a Social Media Strategist + Matchmaker. 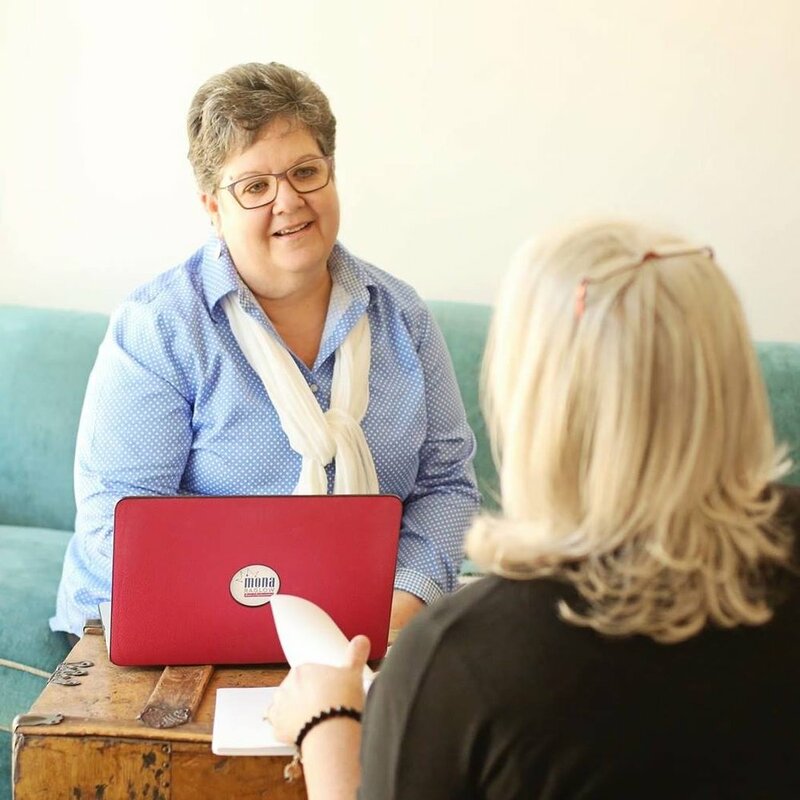 Specializing in video, content-repurposing, and relationship-based social media, I work with business owners who are ready to make a BIGGER impact with their social media. I am all about working with you to create a strategy that has you showing up online how and where you want. If you want to grow your business with social media and create a strategy that will MAXIMIZE your online potential with LESS work, let's chat! Helping small businesses grow with a full variety of online development, graphic design, photography, & strategy services. Click below to contact Kat for a free consultation. Spreading the power of positivity, planning and prioritizing. I nudge, cajole, and encourage clients to set and meet goals; other times I dig—not so gently, mind you—to find what’s really holding you back. Click below to contact Mona for a free consultation. Click below to go to their site and schedule a free consultation. Just starting your business? Check out these great resources to get you headed in the right direction. Growing Kansas Entrepreneurs. There are some amazing low cost classes available at JCCC through KSBDC that benefit people already in business or are newly forming their business ideas. Retail sales tax, hiring employees, SEO and social media, there are tons of resources available here.